Suresh Selvarajan’s journey in cinema began as an assistant to production designer Sabu Cyril in Shankar’s Enthiran, featuring superstar Rajinikanth. There couldn’t have been a better start to the career of young Suresh, who went on to work with Cyril in 14 films for nearly a decade. Having predominantly worked in Bollywood, Suresh didn’t expect to be offered another opportunity to work on a Rajinikanth starrer but when Petta came his way, he was pleasantly surprised and saw it as a big sentimental moment in his career. 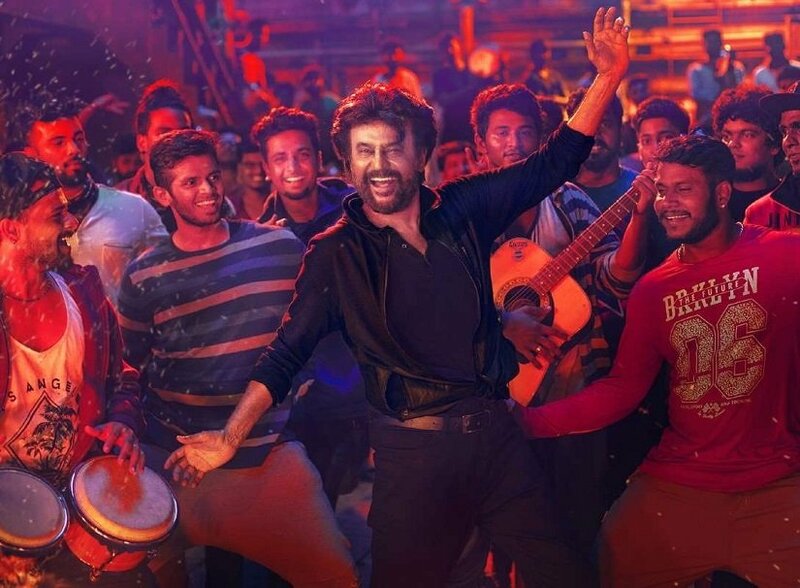 “I grew up as a Rajinikanth fan and I still remember how after I finished my tenth board exams, I went and watched Padayappa in school uniform. When I joined Sabu Cyril as an assistant on Enthiran, I told all my friends and family how I got an opportunity to work with Rajinikanth sir in my first film. It was a very special moment and I told myself that there can’t be anything bigger in my career that can beat this feeling. As I continued working more in Bollywood and eventually settled down in Mumbai, I never thought I’d get another opportunity to work with Rajini sir,” Suresh, who has also worked on Mahesh Babu’s Bharat Ane Nenu and Vikram’s Irumugan, told Firstpost in an exclusive chat.